The 2018 Black Friday is coming very soon and retailers, online shops and all kind of sellers are rushing to offer you the best deal. Today, I will not force you into buying anything, I just want to share my personal recommendation in case you need a small television and you intend to buy it on this year's Black Friday event. The TV in question is Sony Bravia KDL-32WD755 (model specification code KDL-32WD755BAEP). 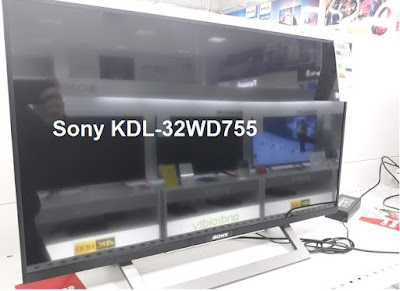 In short these are Sony KDL-32WD755 main features and specifications. It is all pretty basic. What is not basic is the picture quality which just like with any other Sony TV is just great. The KDL-32WD755BAEP is a bit more expensive compared to its direct competitors from Samsung and LG but I think it is definitely worth it. 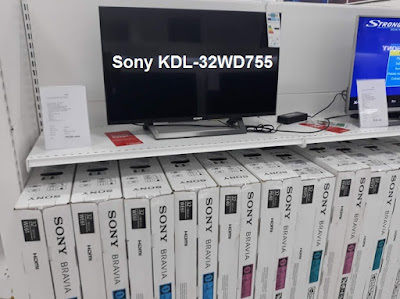 I myself have couple Sony TVs at home and they are just great so far, even without the fancy features like 4K, Android TV or HDR: Sony KDL-32EX650 in our kitchen and the bigger Sony Bravia KDL-40WD650 for our living room. 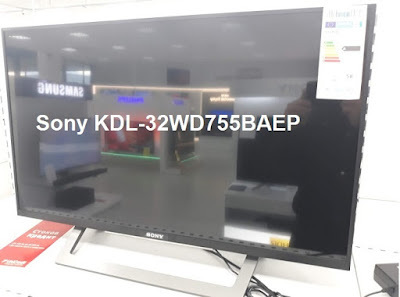 Sony KDL-32WD755 comes standard with 2 year manufacturer warranty and knowing the brand's build quality I honestly believe it would be very few consumers that would need to use it. 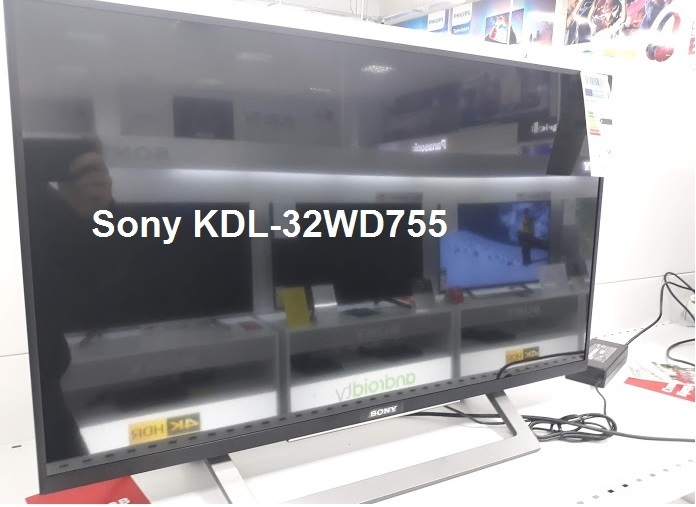 On European markets Sony KDL-32WD75 (and KDL-32WD755BAEP) is offered at a retail price of around 400 Euro. Other international online tech shops offer it mostly around $500. I know that may seem a lot for a 32 inch sized TV but of course it is up to you and what you are looking to buy on the 2018 Black Friday. If you can spare a bit more for a top quality product then the Sony KDL-32WD755 is the smart choice. If you need something cheaper I would recommend you to check the Samsung T32E390SX. Every year I remind to our readers to play it smart on Black Friday shopping fever, do your research and buy items that you need in general and not only because they are hugely discounted. I know we are part of the consumer generation but please don't buy products and stuff you don't need. I am not suggesting you any stores in particular web stores as we want to keep our reviews as genuine as possible so we don't want to be associated with any fake or paid marketing campaigns. Thank you for visiting Test and Review!